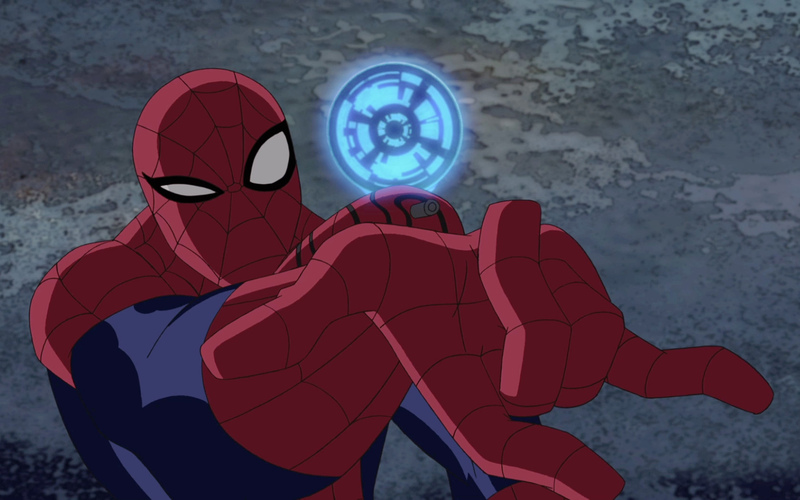 Check out Ultimate Spider-Man on Disney XD! Awesome news now for Spider-Man fans! The seconds series of Ultimate Spider-Man is coming back to Disney XD on 9th May at 4.30pm. This is a cool animated series starring Spider-man and loads of other young heroes. In the first episode of the new season Spidey’s trying to put an end to the plans of Doctor Octopus, but things don’t go too smoothly when his friend Dr. Curt Connors transforms into The Lizard – one of Spider-Man’s most evil enemies. In this new series Spidey will also go up against a secret villain that we’ve never seen before! Make sure you check out the new series to find-out who this secret villain is! Are you looking forward to the new series of Ultimate Spider-Man? Let us know in the comment box below.